Consider this Rose Mojito earbud review the first in a lineup of what I am now calling shotgun reviews. With Christmas fast approaching I am trying to bring out more reviews than ever on the Audiophile On website so not everything will be able to get the full in-depth review treatment. There are still awesome products that I am finding that deserve the some spotlight to be shone on them but some of these like the Rose Mojito will only appeal to a smaller demographic of enthusiasts. That said I will be firing out a whole lot more smaller reviews in this faster and straight to the point format in the future. As always if you have any further questions you want answering about my time with the Mojito feel free to ask in the comment section down below. You would think by now that headphone manufacturers should have got out all the quirky designs out of their system by now. Obviously not. So say hello to the new Rose Mojito Earbuds. They are a unique new take on the favored earbud design of the 90's. What I at first passed off as a novelty item has now become one of my most listed to IEM's of the past month. However, this unique design still has some massive flaws and won't be to everyone's tastes. The housing of the Rose Mojito is one of the weirdest and most awkward earbud designs I have seen in a log time. For all intents and purpose, these things look a lot like a doctor's stethoscope or an oreo cookie with a wire sticking out the middle. There is one big disc at the back and another at the front. While I think it looks kinda funky and cool I accept that they will pose people with small ears issues with getting a good fit. Even for me with my normal sized ears the shallow insertion depth was indeed very shallow. The awkward design doesn't allow the Rose Mojito earbuds to rest in your outer ear the way that traditional style earbuds do and on occasion, they did fall out my ears. Honestly, somebody at rose must have gone out their way to make the Mojito as unergonomic as possible. 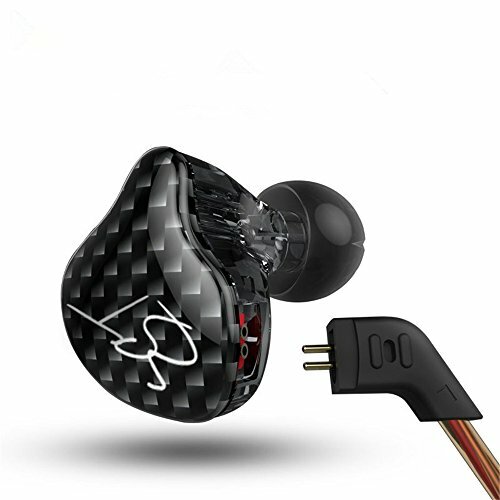 Simply by elongating the barrel between the two discs it would have allowed the earphone to sit deeper against the anti-tragus and thus would hold its place a little better. The Mojito aren't actually uncomfortable to wear though it is just that they don't feel like the are securely held in place. After a few days, you get used to it and soon forget about it for the majority of the time you are listening but it really could be so much better with a few tweaks. I think I should mention that on the review unit I was using the build quality also felt a bit Frankensteinish. A little bit like a DIY hobby project created in a shed in the back of someone's house. It's a pretty strange thing to see on a $200+ headphone. The housings are solid enough with their all metal construction but the area where the cable joins, whilst robust is certainly unique looking although I am still grateful the have removable 2 pin connector in place that I happily used with my Labkable custom cables. So how do the Rose Mojito sound? 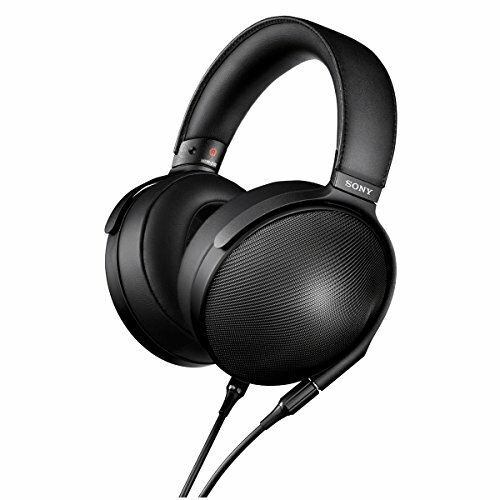 They sound incredible, especially for a set of earbuds. Not recently being a big fan of earbuds brands like Venture Electronics and Shozy have started to draw me back in. Finally, we are starting to see some good earbuds being produced. The VE and Cygnus sound good for their price but the Rose Mojito just sound outright good, a step above what I have heard from the other brands so far and incredibly close to Final Audio's Piano Forte line in terms of soundstage. 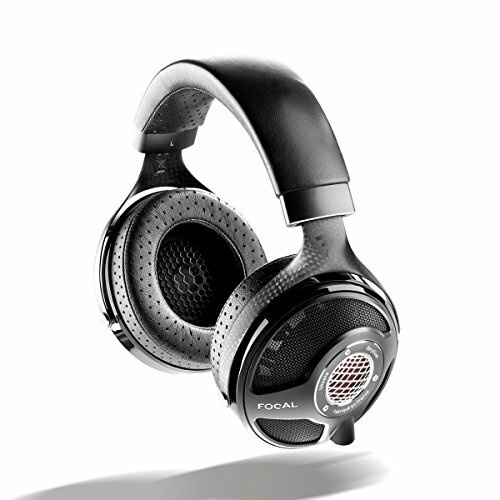 The Mojito are like wearing a set of micro speakers around your head and both the clarity and soundstage are really nicely presented. 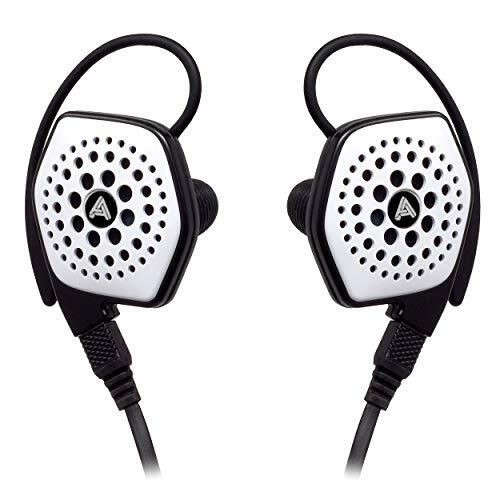 They are a very analytical sounding earbud that will please those that like to pick apart every detail in their tracks. 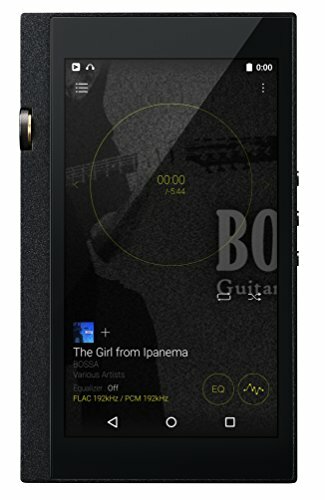 It's very well balanced throughout the frequencies but still has a bit of grunt in the low end so as not to sound uncomfortably lean but it is nowhere near an earbud for bassheads. Imaging is spot on and you can easily separate instruments from one another. In fact, it does this so well that it makes listening to classical and jazz tracks a blast. The analytic and balanced presentation won't suit lovers of pop hip hop etc but for the type of tracks audiophiles like to listen to (ie not mainstream pop) but for more layered and nuanced music they are excellent. 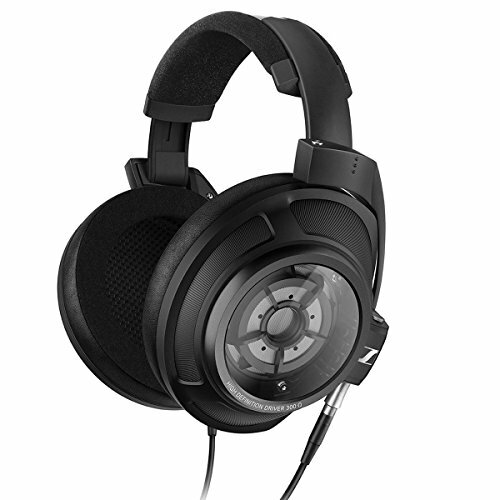 Conclusion - The Marmite of the Headphone World! Sonically I can find very little I don't like about the Mojito. 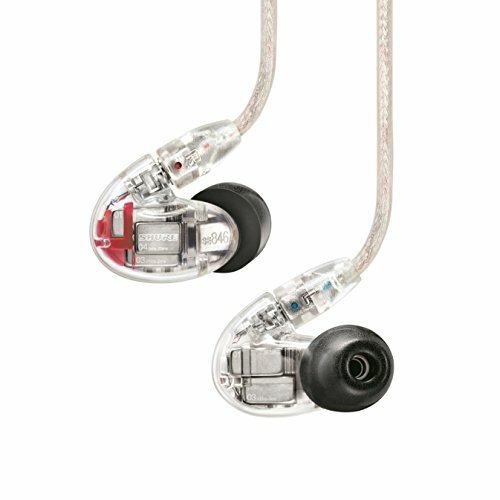 In fact, they sound exactly as what I would want in an audiophile focused earbud. Whilst they may not have the warmth necessary for some genres when used correctly the can be a powerful part of your collection. 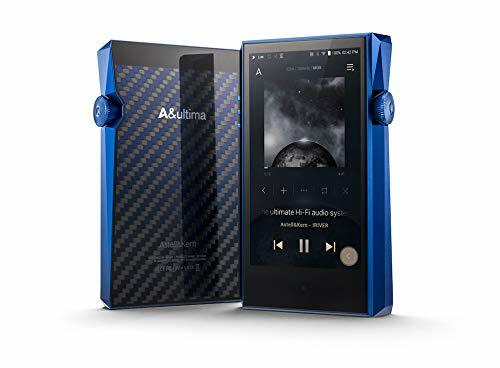 I imagine if you owned the Mojito you might want to supplement them with something like the Shozy Cygnus as an all rounder but for Classical and Jazz, I see no better earbud out there. I still can't give the design a pass though even though I know it's inherent to the driver design. If it wasn't for the fit I would actually be buying the Mojito but as it is I'm going to have to pass. I know a lot of people will be able to live with the less than optimal fit and if you are one of them you will have a great time owning them, for me though I want this exact sounding earbud in a better thought out housing.